Celebrating Our 40th Anniversary. Serving You Since 1976. Need A Plumber in Bonita? Launched in 1976, the company began offering service in San Diego, and has since expanded its service area to all of Southern California. BPI has acquired a reputation for being a contractor at the forefront of the latest plumbing technology and education. We require all our crew members to stay current with relevant information and codes to help them better serve our clients. We have found that many contractors are simply unwilling to adapt to the changing demands of the industry, and as a result, they are unable to provide their customers with the same high level of service. BPI is focused solely on delivering high caliber results at fair market rates, and we do offer our services to anyone who needs them. Whether you are a homeowner, business owner, or government agency in need of a plumbing system repair or installation, we are here to help. Your search for a top-notch Bonita plumber is finally over. 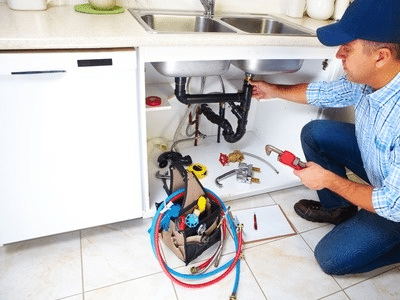 Licensed, insured, and certified to work on any residential, commercial, and government project in the state, BPI Plumbing has been in the plumbing business for four decades. In a word, BPI is Bonita’s single source for any plumbing job you can imagine. 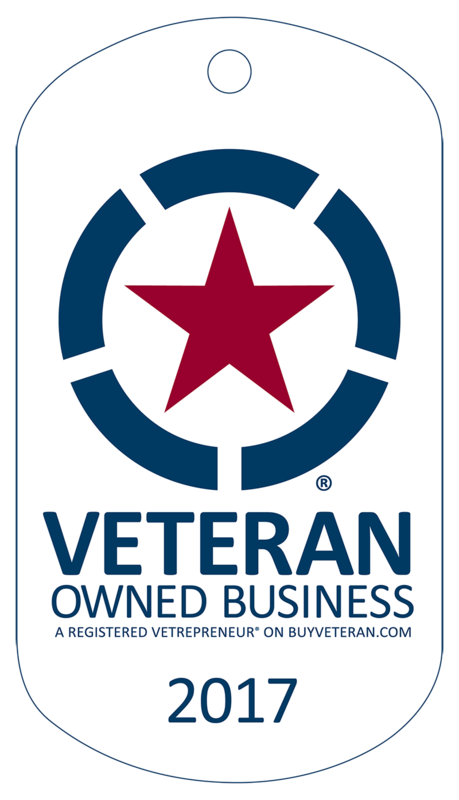 Since starting out over 40 years ago, the company has been called on by thousands of home and business owners to perform everything from simple residential drain unclogs to extensive commercial sewage re-piping projects. While BPI may offer the same services as many other contractors in the area, our difference lies in our unwavering commitment to customer satisfaction. 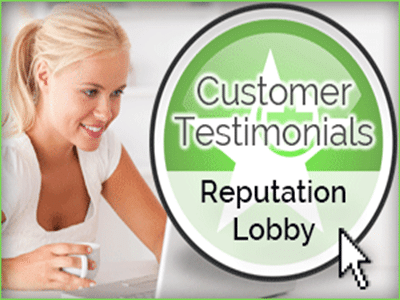 We know how important it is to our clients that we show up on time and not leave until the job is finished. 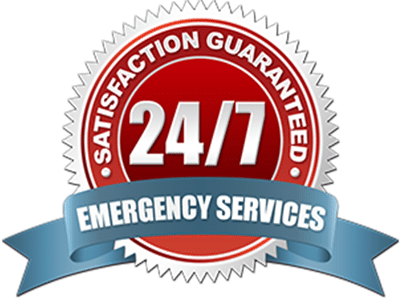 BPI also provides around the clock emergency services; no matter what time or day, our on-call crew will be immediately dispatched to your home or office to fix the issue. And you don’t have to worry about being charged extra fees for our 24/7 service. For more information or to speak with one of our customer representatives, feel free to call or email us, today.